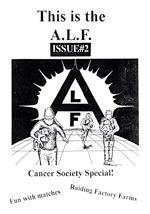 First things first: the posting of these two old ALF publications requires a little uncomfortable honesty. 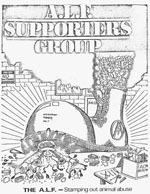 You see, neither zine is particularly well written, the advice given on tactics (and strategy) isn’t particularly insightful, and everything covered inside has been dealt with better elsewhere. 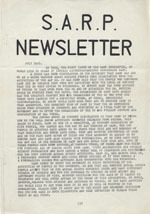 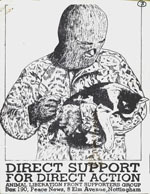 However, these were both widely distributed in their time, and as we aim to be a complete archive both of these anonymously distributed tracts deserve a place here on the site. 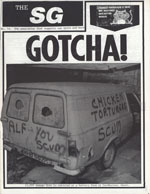 With that said (or written, as it happens to be!) 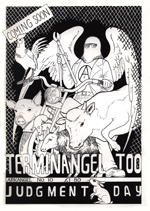 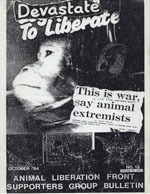 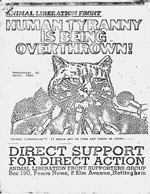 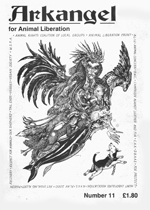 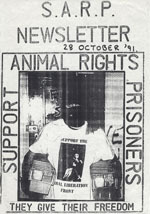 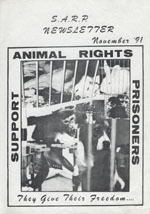 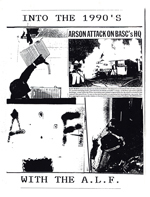 these zines provide us with a view into the issues and campaigns being discussed by radical animal liberationists during the early 90s. 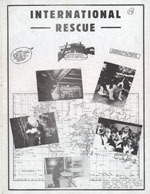 The focus on economic damage versus rescue is particularly interesting, and some might argue resulted in a public relations failure for the movement. 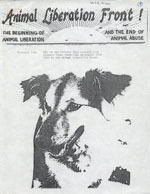 Also intriguing is tracking the way the contents traveled around the world to be republished in different countries. 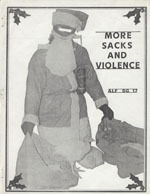 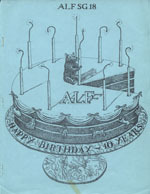 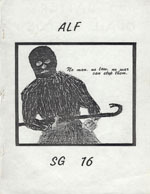 Into the 90s carries material originally published in Canada, This Is the ALF has content from the United States and England. 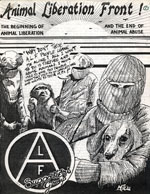 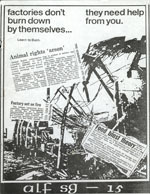 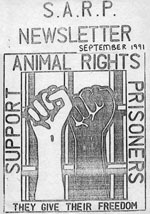 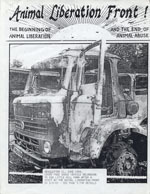 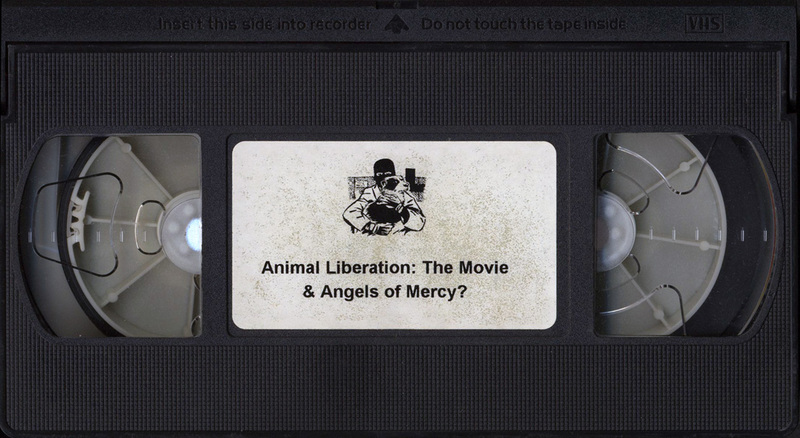 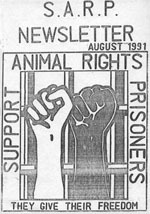 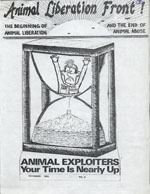 The loose network of animal liberation militants that existed prior to the popular use of the internet is fascinating, and imagining how the anonymous authors of these publications received the items they ultimately reprinted is entertaining fodder for the imagination. 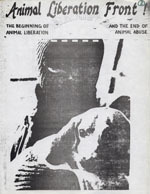 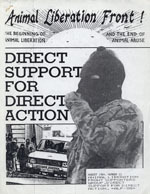 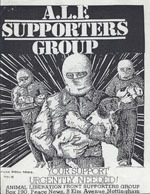 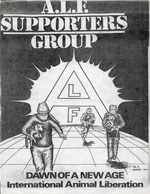 All told, these primers were meant to provide newcomers with a quick overview of the Animal Liberation Front, and to spread the use of direct action in their respective countries. 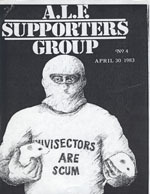 They do so, just not in a particularly inspiring manner.